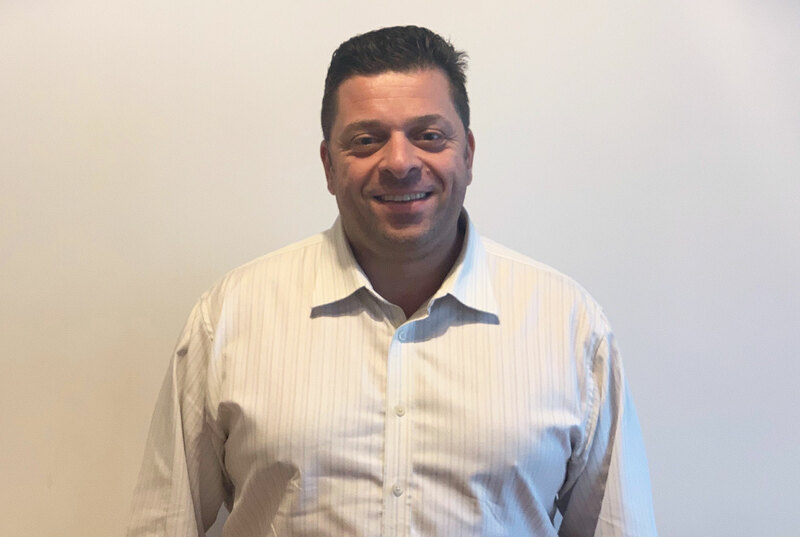 Costas Frangeskou has joined Goodlord as our new Director of Sales, bringing with him more than 14 years experience in the property industry. Costas Frangeskou has joined Goodlord as our new Director of Sales. Costas brings with him more than 14 years experience in the property industry to Goodlord. This includes over a decade with Rightmove, where he held positions including National Sales Director and Commercial Operations Director, with direct responsibility for 100 members of staff. During his time at Rightmove, he supported the establishment of the company’s lettings division and the introduction of new products and services. 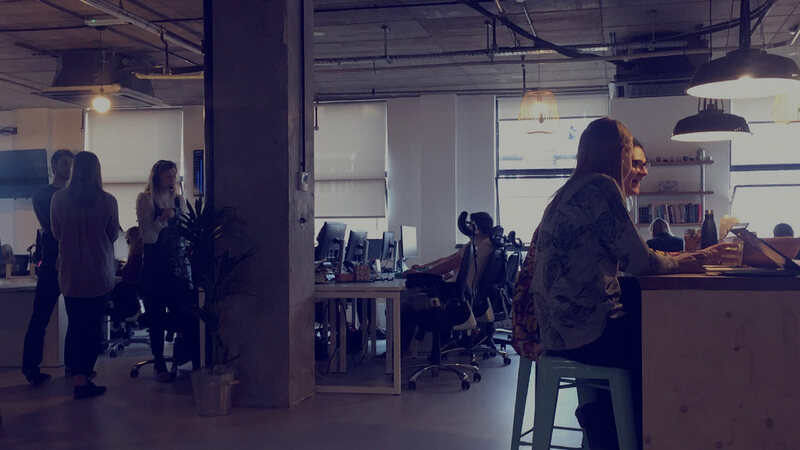 He was also involved in building and delivering Rightmove’s strategy, vision and purpose, resulting in year-on-year, double-digit growth, which saw the business valued at £4 billion. More recently, Costas has consulted for a number of new and established businesses, playing a key role in the development and introduction of services such as utilities and deposit replacement products with Zero Deposit. Costas decided to join Goodlord after being impressed by the team’s commitment to all of the parties involved in the lettings process. “I'm excited to now be part of the team and play my part as they continue to lead the way in making the renting process simpler whilst delivering increased value and protection for all stakeholders involved,” says Costas. Costas joins the company as Goodlord continues to roll out new products - it announced a void management product Goodlord Switch in November last year and earlier this month rolled out a new renewals feature to its core platform that dramatically simplifies agents’ workload when they are renewing existing tenancies.